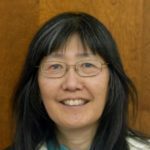 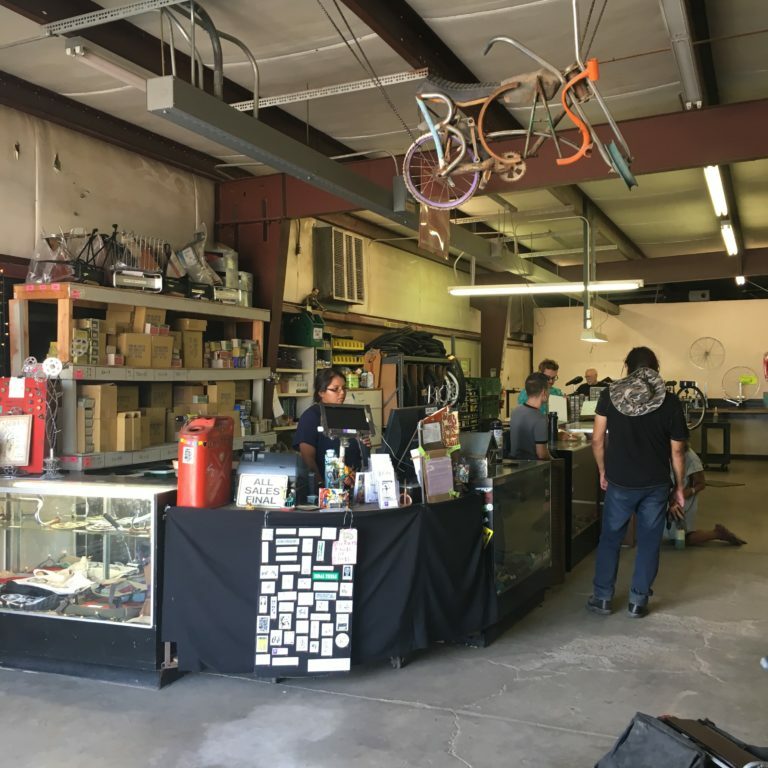 “Our move was prompted by the Downtown Links roadway that will leave us without a parking lot and make access more difficult. 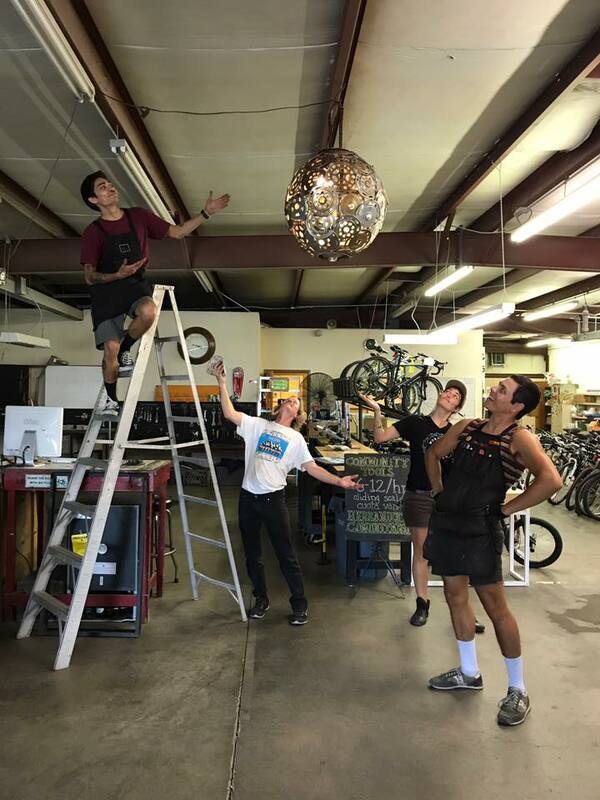 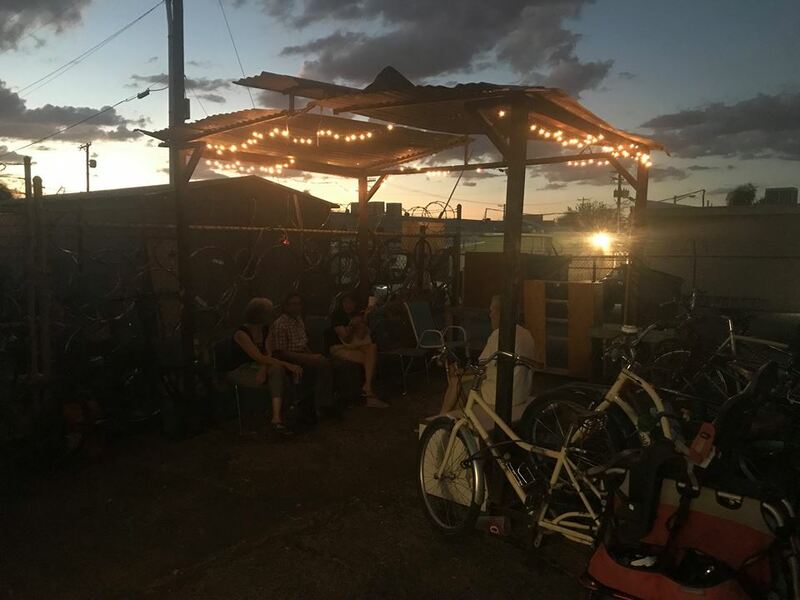 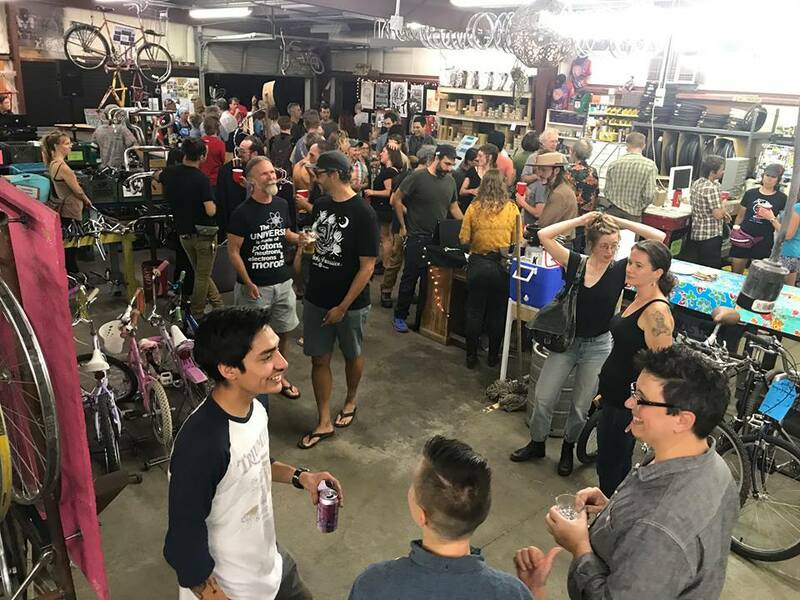 “Through advocacy and bicycle salvage, our mission is to participate in affordable bicycle transportation, education, and creative recycling with our greater Tucson Community. 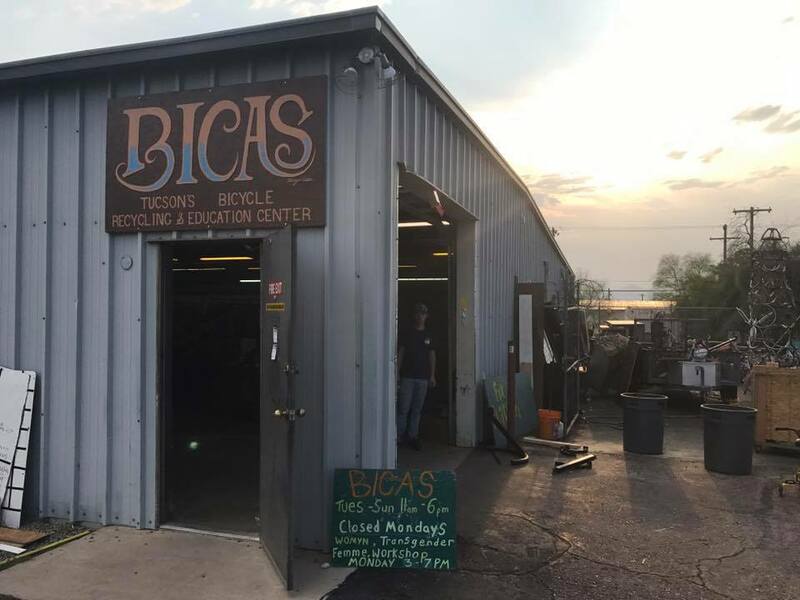 Nice covered seating area outside of BICAS front door, courtesy of BICAS FB page.